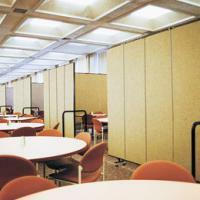 Screenflex Portable Room Dividers Screenflex products can also be used as office dividers to help you maximize the space that you have in your office building. 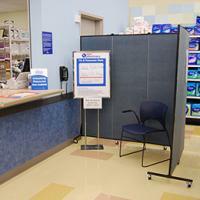 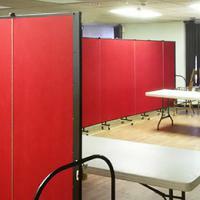 Screenflex Portable Room Dividers are the premier rolling room screens on the market. 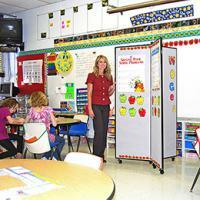 They can be used in a multitude of applications including dividing spaces for churches, synagogues and other religious facilities, as well as classroom dividers that can be easily set up in any school at a moment’s notice. 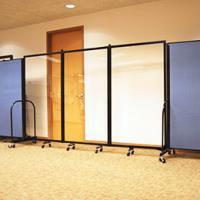 Screenflex products can also be used as office dividers to help you maximize the space that you have in your office building. 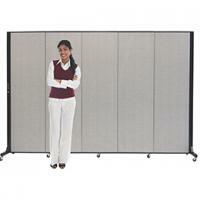 Screenflex manufactures a variety of different room dividers and display tower models to suit your needs, and you can find it all here from Space Management Products. 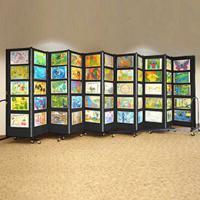 To request more information about custom quotes, please contact us today!